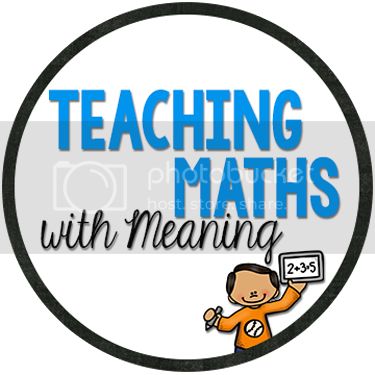 A few months ago, I posted this pack on my blog - I wondered whether other teachers actually understood what I meant! So I finally membered to take photos of my set that I use in my classroom. 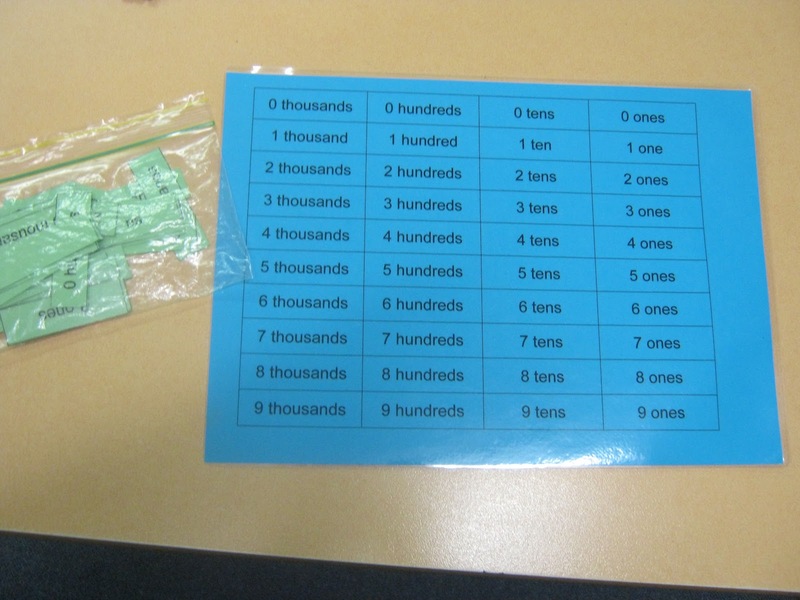 This year I am teaching Year 3, so we have been working in the thousands, so this is the bingo game I printed off twice (in two different colours). Last year I taught Year 1, I printed off the Tens and Ones only. 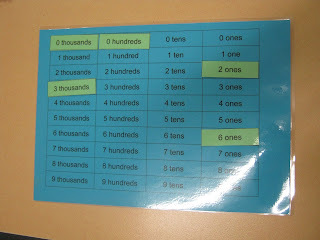 When I taught Year 5 I used up to millions. It is soooo versatile! 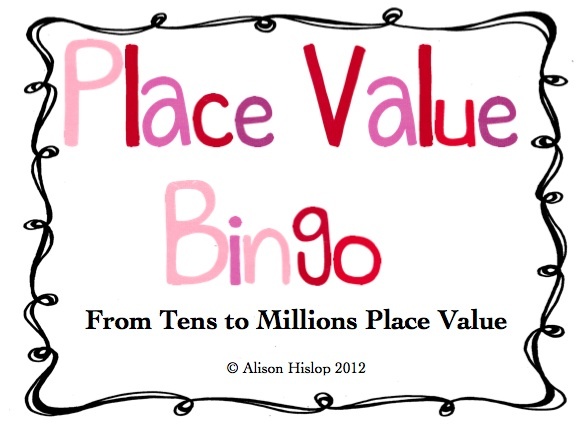 You can download it on TpT here or TeachersMarketplace here. 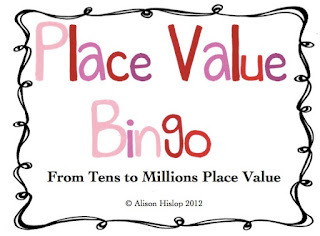 All the instructions for using it in your classroom is included in the pack as well as 7 pages of bingo cards you can use over and over again (and in every year level you teach!) $2 definitely worth it! To play, children write a 4 digit (in the below bingo card) number on a piece of paper. Then as you call out the numbers, they cross them off. When they have all four numbers, they call out "bingo" then they read their number out and you can check it on the board! I store the cards in a zip lock bag with the game board. As I call numbers out, I put them onto the board so I know exactly what numbers have come out! I’m your newest follower!. I am also a Newbie Blogger, so I appreciate all of the sharing of advice and ideas. Come on over for a visit sometime. Thanks!